The Whipple Mountains and Imperial County areas of California, the Mexican State of Sonora and the Sonoran Desert in Arizona are considered as the native lands of Saguaro Cactus. Saguaro Cactus is considered as an important plant in the state of Arizona. Besides being protected, it also receives special status. 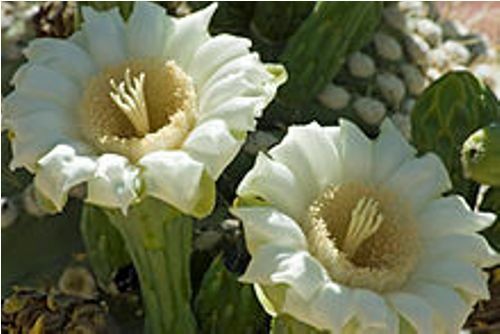 Do you know that the official wildflower of Arizona is saguaro blossom? Get facts about sunflowers here. The word is originated from the Mayo language. Then it went to the Spanish language. Finally, the word is recognized in English language. The life span of saguaro cacti is very long. Most of them need 75 years to 100 years to grow the first side arm. It may live up to 150 years. 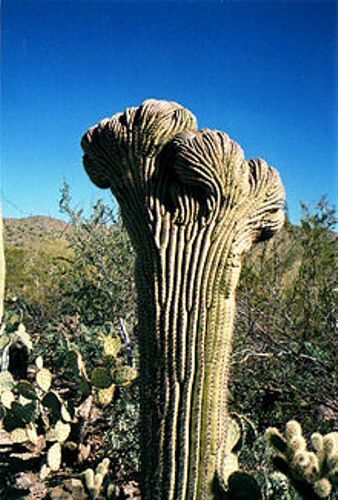 The spear is a term to call the saguaro cactus, which does not have any arm. 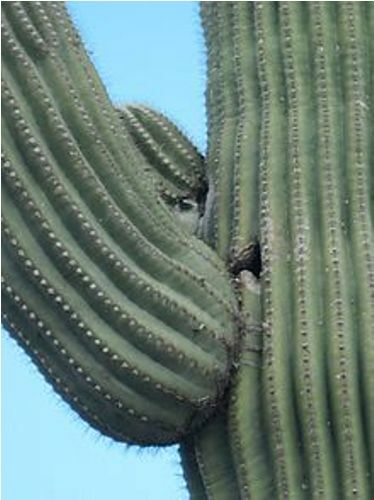 The arm plays an important part in the life of saguaros cacti. The reproduction capacity of the plant will be enhanced if it has more arms. 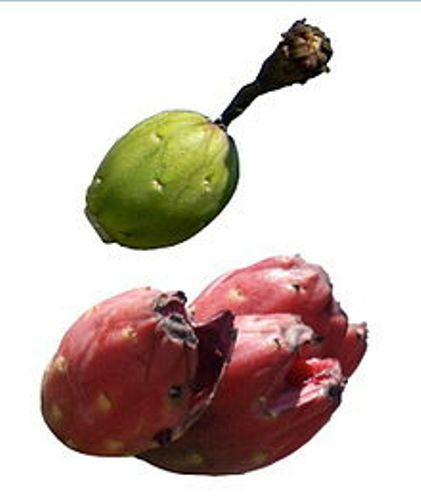 The fruits and flowers will be abundant. You are wrong if you think that this plant grows from the cutting. It grows directly from the seeds. The rainfall is considered as the main factor, which affects the growth rate of saguaros. Therefore, the saguaros, which live in Tucson, Arizona, have faster growth rate than the ones found in drier areas like in western Arizona. Look at facts about seeds here. The Champion Saguaro takes the record as the largest known living saguaro cactus in the world. It has the girth measured of 10 feet and height of 45.3 feet. It grows in Maricopa County in Arizona. The height of the tallest saguaro cactus ever found was 24 meter or 78 feet. It was situated closer to Cave Creek in Arizona. In April to June, people may spot the presence of Saguaro flowers. 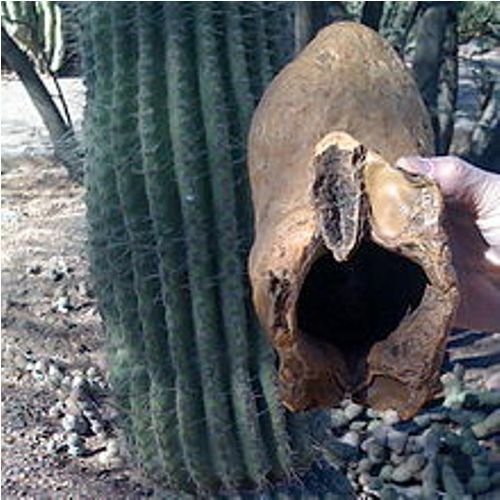 Do you like reading facts about the saguaro cactus?